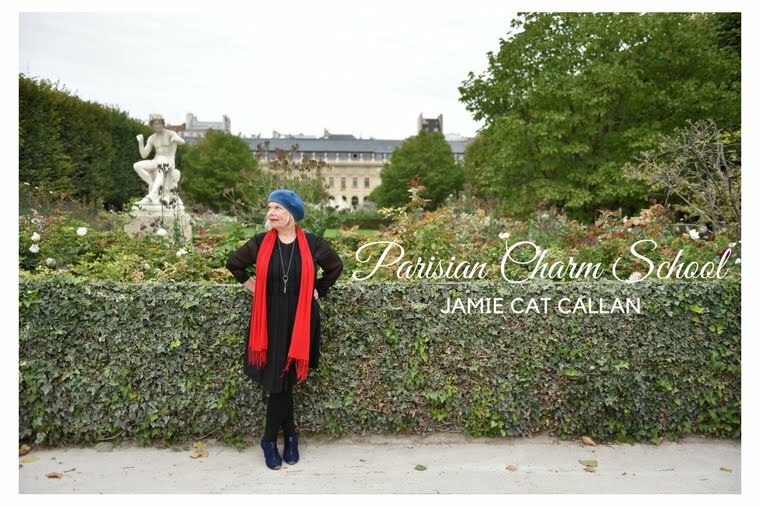 Jamie Cat Callan: French Women are Spontaneous. We're getting very close to the Ooh La La! Paris Tour! It officially begins the evening of May 2nd with our champagne welcome at the Hotel Belloy! 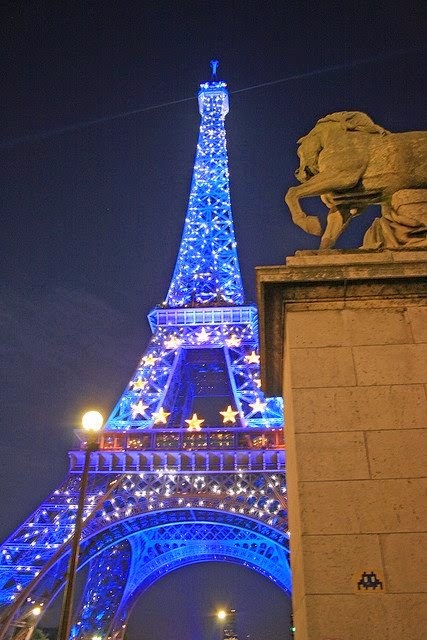 The next few weeks will go by quickly and then we will be in beautiful Paris! Yes, can you tell I'm getting excited? Today, I want to talk about surprises and spontaneity. French women are always ready for the unexpected. From my experience, with interviewing many lovely ladies in France, I've found that they will often not completely commit to a rendezvous until the last minute. Yes, they can be very mysterious! These mystery comes from a love of romance, but also because they know that sometimes plans must be reconsidered and rearranged. Perhaps there will be a strike or a demonstration. Many times, these demonstrations in Paris are fun and friendly and simply an excuse to get out and walk through the streets with some colorful placards. Sometimes, they're of a more serious nature. And sometimes, these strikes can be inconvenient, especially for visitors to the The City of Light. In fact, I've just heard that the museum workers at the Palace of Versailles have been striking as of late. 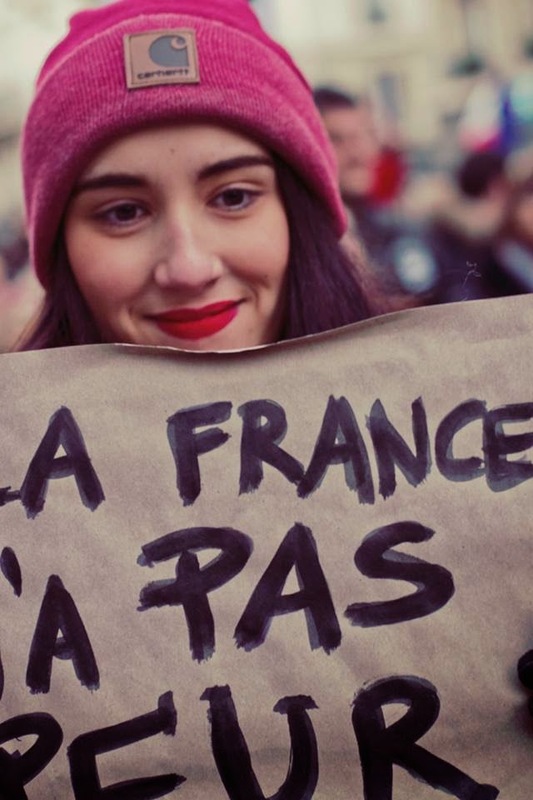 We are scheduled to spend Wednesday, May 6th at the Palace and there's no strike scheduled for that day, but still we must be like the French Women--spontaneous. I am not expecting any change in plans, an d I'm not writing about this to worry you, mes amies, but rather, I'm writing to suggest that we visit Paris with an open heart and a sense of surprise and possibility...oh, and magic! Photos from Oui, Oui, je speak Franglais and French Wench. 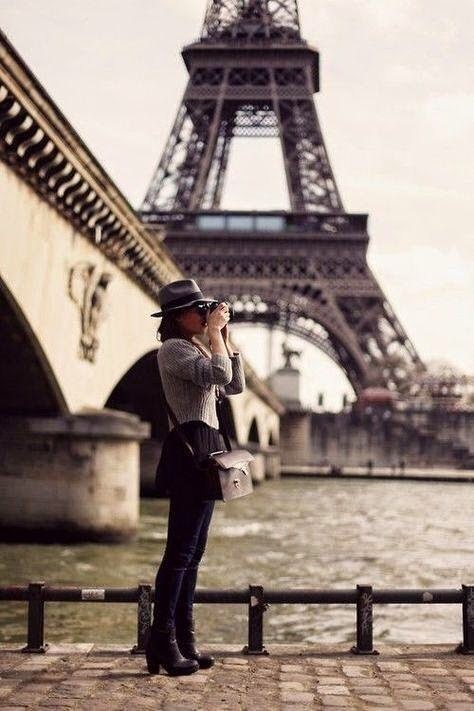 How do you plan to be spontaneous in Paris, mes amies? I'd love to hear about it. Merci beaucoup! I have heard a lot about the strikes in France and know that we need to go with the flow...I plan to be open to new experiences, seeing new things and perhaps buying an unexpected treasure or finding something new about myself. 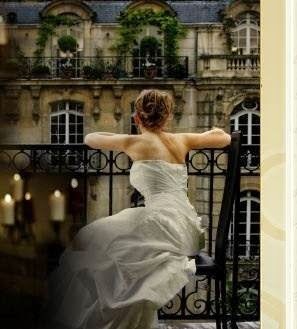 I am excited to meet you and the other women and to actually be in PARIS! I love walking around the city with an open heart and mind and coming upon the unexpected: a bakery, market, park, shop, or whatever. Through one's travels, one learns a lot about oneself as one meets novel challenges or is exposed to novel experiences. I cannot wait to meet the other women and reunite with you, Jamie, in the most beautiful city in the world! I never visited Paris or other city in France. But it is my big dream and i hope that i will go there this summer. Because I think that France is very inspiration country with lot of insteresting places! PS. : I seriously love Your books. I wish You lot of success!